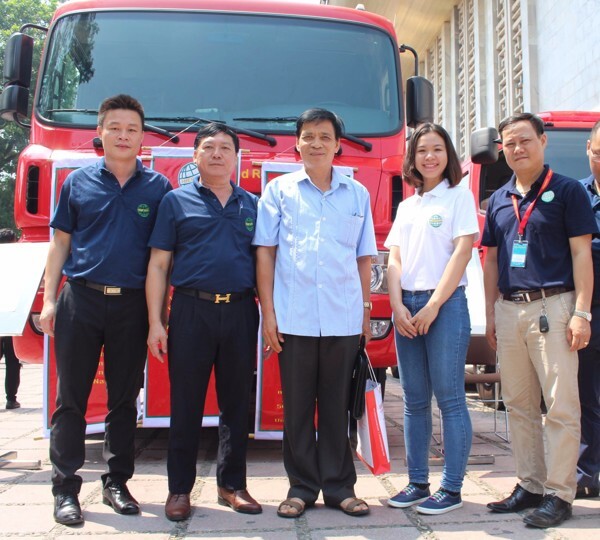 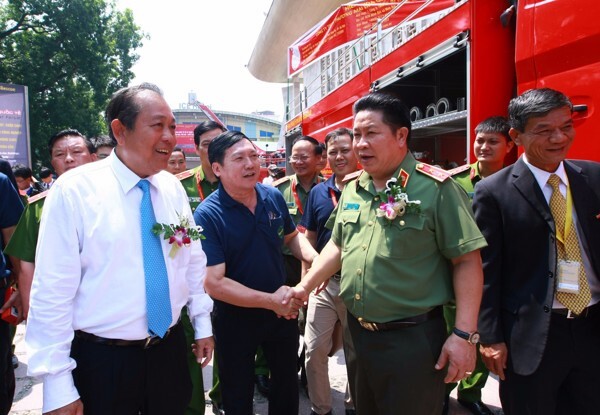 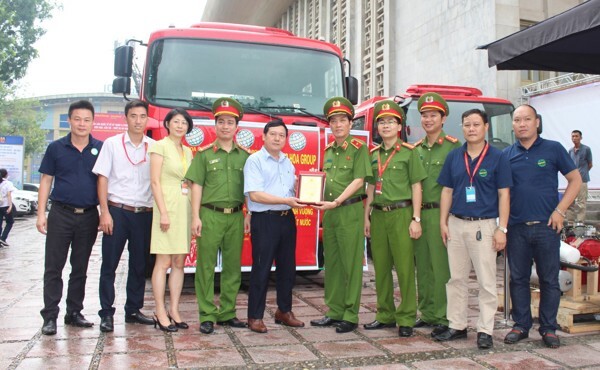 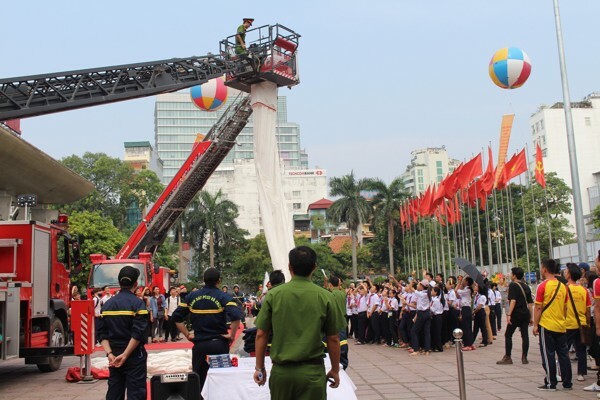 Along with series of events to celebrate 55 years of “Traditional Vietnam Fire Safety Police Day” (10/04/1961 – 10/04/2016) and 15th anniversary of “Fire Protection Day” (10/04/2001 – 10/04/2016), Fire – Safety & Rescure Vietnam – Secutech Vietnam Exhibition 2016 was officially opened on 09/21/2016 at Viet-Xo Friendship & Culture Palace (91 Tran Hung Dao Str.). 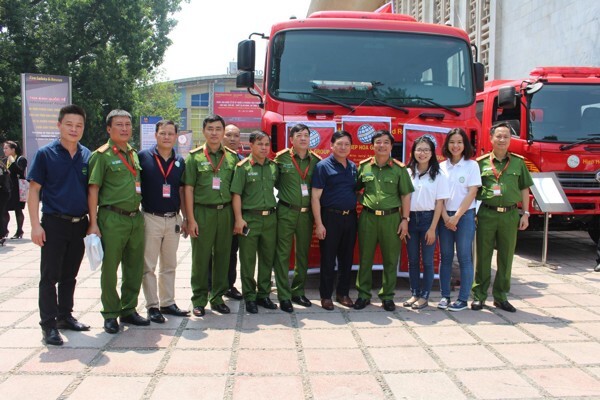 The exhibition is an international event in Vietnam which is the most professional and biggest event in terms of fire safety, rescue, protection and security. 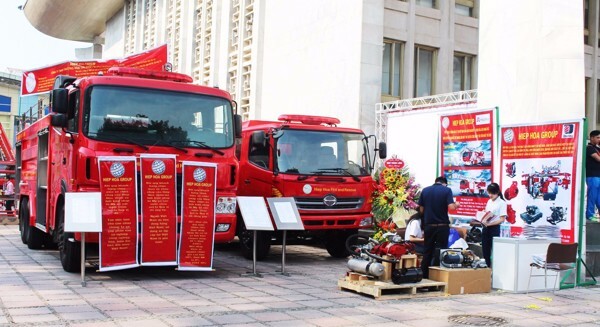 The exhibition contains about 450 booths and 250 participants (worldwide brands from 18 countries and territories). 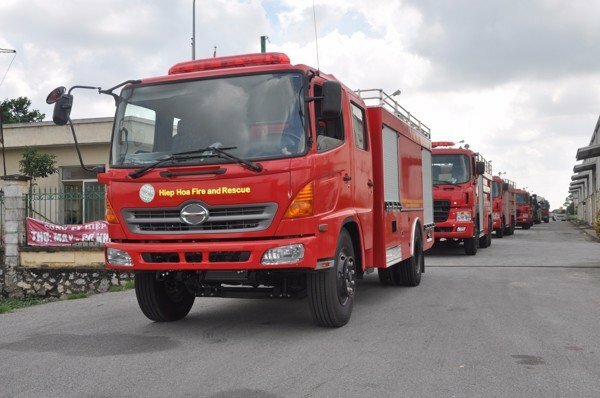 Hiephoa Group is highlighted as the only domestic company who manufactures and assembles Fire Safety and Rescue Vehicles. 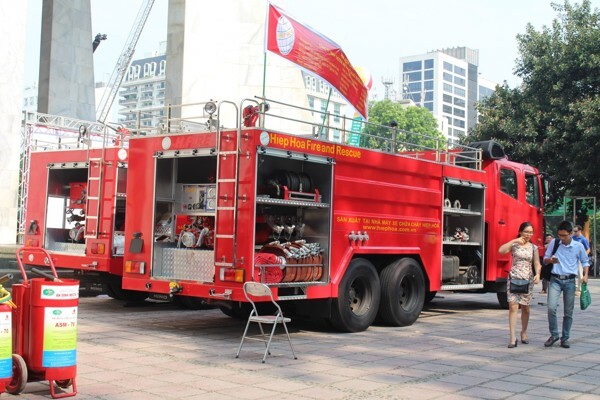 Bring to the exhibition, Hiephoa Group proudly presents 02 Fire Safety Trucks which are “made in Vietnam” with World-Class quality, compared to other identified quality brand in USA, Japan and Europe. 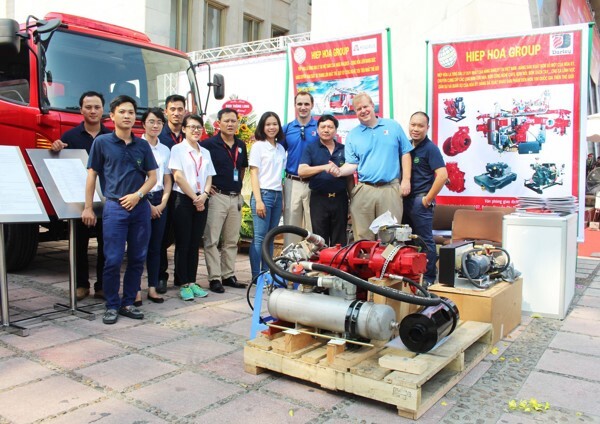 Needless to say, Hiephoa Group is the only domestic company who assembles special-vehicle with imported materials and machines from USA, Japan and G7. 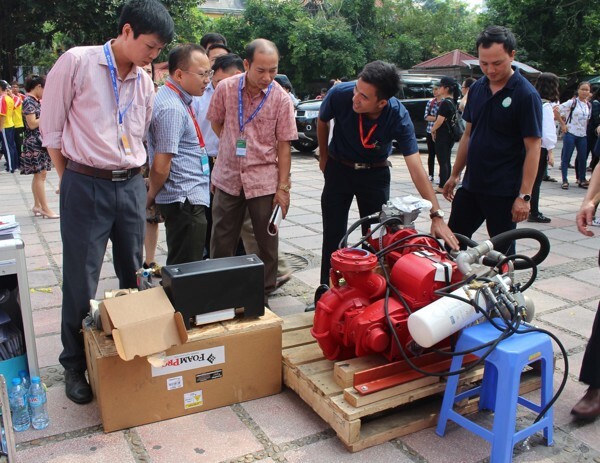 Additionally, Hiephoa Group is the exclusive distributer of Darley (a well-known USA pump company). 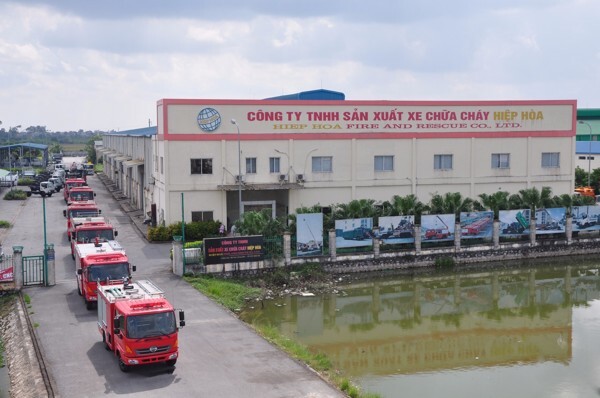 As a result, the company is impressed by not only domestic customers but also international customers with high quality products at competitive price. 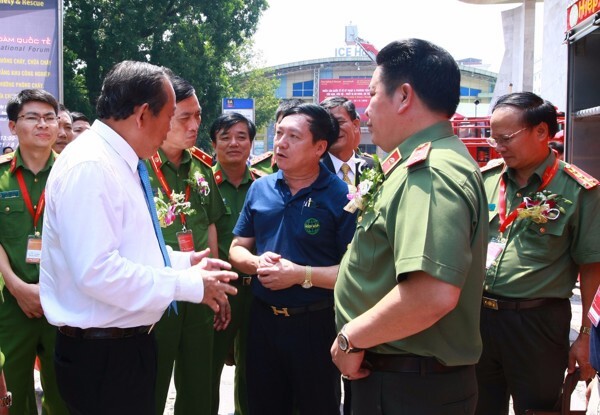 Permanent Deputy Prime Minister - Truong Hoa Binh and Deputy Minister of Public Security - Bui Van Thanh visited and discussed with General Director of Hiephoa Group - Dao Manh Hung at the showroom. 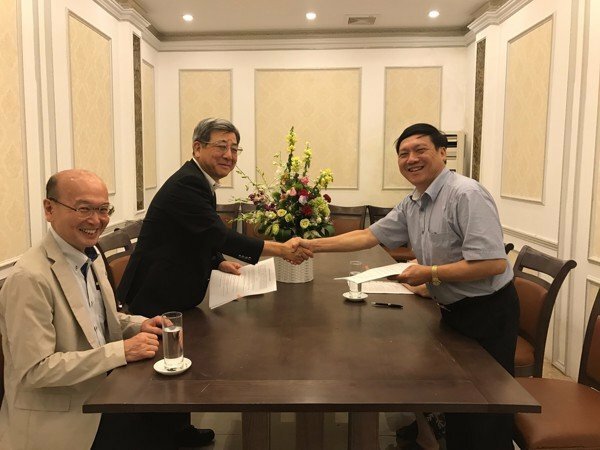 Cohesive relationship between Hiephoa Group and Darley representatives. 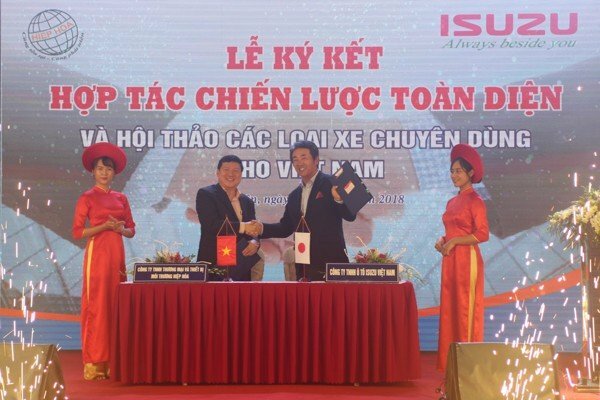 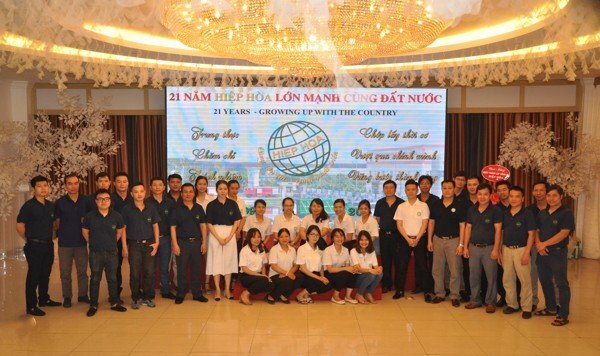 Series of pictures between Hiephoa Group and local departments’ representatives. 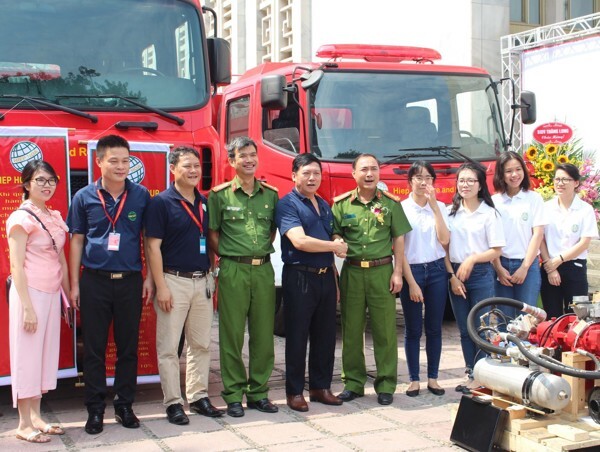 Other pictures in the exhibition’s opening ceremony. 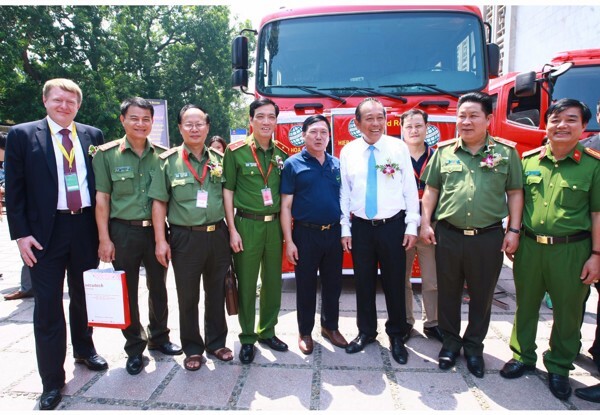 Hiephoa Group Representative and General Director – Dao Manh Hung received medal from Major General – Dr. Doan Viet Manh. 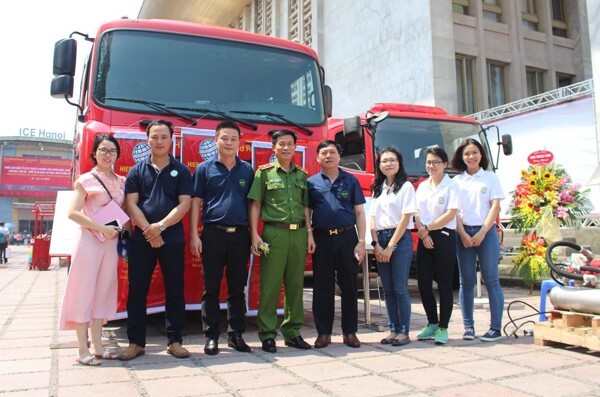 The exhibition is successfully ended.